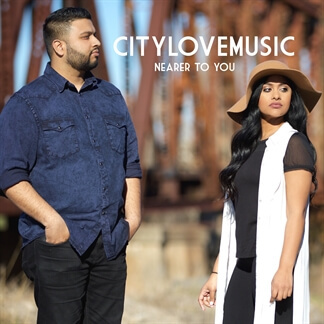 citylovemusic is a Worship duo consisting of siblings Jonathan Singh and Kristina Plush. Jonathan and Kristina were born and raised in NYC and come from a family of musicians. Music has also been embedded in their genes. Their parents migrated from Trinidad and Tobago to pastor a church of their own. 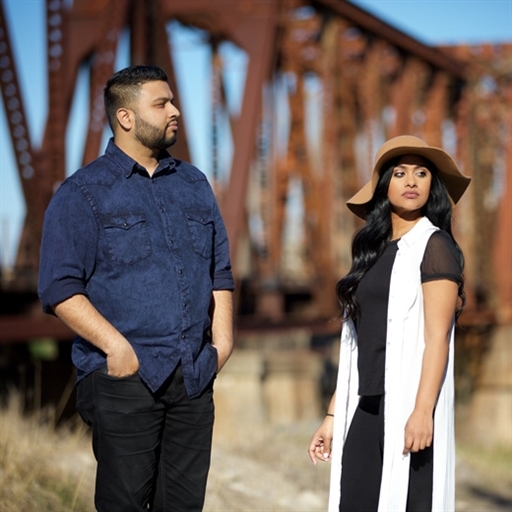 Jonathan and Kristina grew up listening to their father lead familiar Worship songs in many different styles such as Calypso and Reggae. 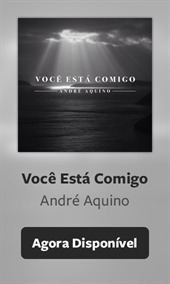 He would often encourage them to sing with him.